FileBound has an active release schedule with a major release every 12 – 18 months and minor releases roughly every quarter. 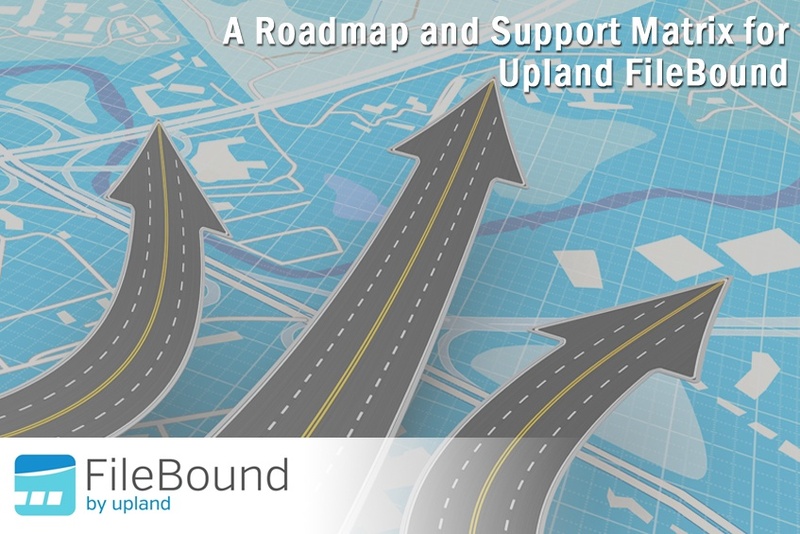 While FileBound is slow to officially retire prior builds, DTI as a general best practice is recommending customers stay within two major versions of the current release. For customers falling outside this threshold, our Technical Services team will be reaching out in Q2 and Q3 of 2018 to discuss upgrade options. Automating the AP process delivers indisputable value in the form of reduced transaction costs, increased control over payment timing, and traceability through the AP process. Many studies have validated the value various technology solutions can bring to the AP process, but it is important to examine your practices to balance the right mix of automation technology. These same studies have shown that best-in-class organizations using moderate to high levels of AP automation have seen their invoice processing costs shrink by 83%. Came across across an excellent article out on The Paperless Project website titled "Tips for a Paper-Free Business: Capturing Document Data" and wanted to share. This particular article focuses on three distinct areas of capturing document data: Bar code recognition, optical character recognition (OCR), and database lookups. Click here to access the full article. DTI delivers customized Document Management Solutions that manage the complete life cycle of paper-intensive business processes. Improving client's business process efficiency and bottom line has been the core of our existence. We are committed to optimizing your business by transforming your paper files into actionable data. Are you an existing DTI member? login here. © 2019 DTI. All Rights Reserved.